Dream vibrating in response to requests to conscious unconscious? 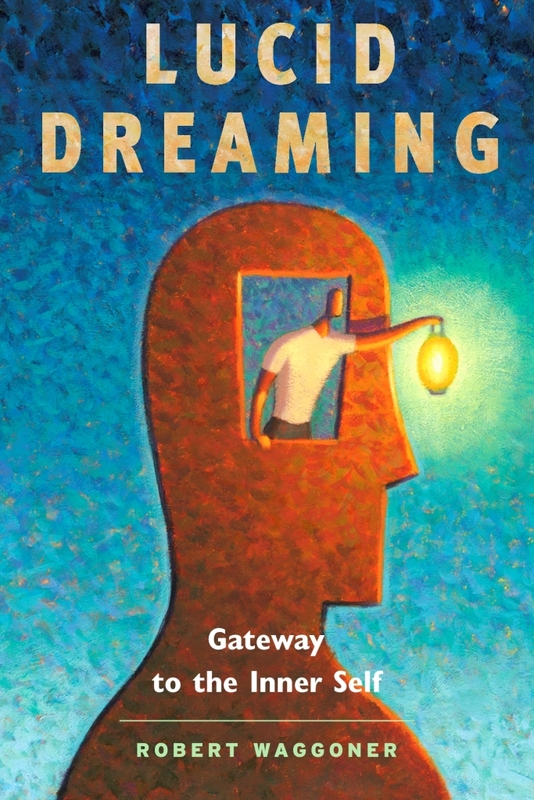 I had a lucid dream last night and immediately after entering the dream I looked up and said “show me something important” like advised in Lucid Dreaming: Gateway to the Inner Self. The dream started to vibrate at a low intensity, and climbed to a high intensity as the 2 minute dream progressed. While the vibrations were going on I explored the dream landscape, alternating my attention quickly between different objects in order to prolong the dream. I was also looking around in hope of finding the something important I requested. I never found anything and eventually the dream ended while still vibrating after about two minutes. I had similar results when I asked the dream to “have a pure conscious experience” (my interpretation of the clear light mind taken from the book The Mind Illuminated). What could the conscious unconscious be telling me by responding with vibrating? Thanks! 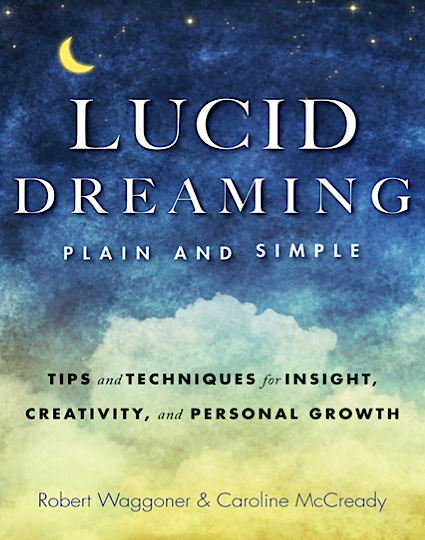 The lucid dreamers own BEFIW or own beliefs and mindset: For example a person who asks but also (secretly) fears the response may have a strange situation of feeling stuck, or having lots of unexpressed tension or getting no response. This experience means that the person’s issue (or beliefs or fears) are tainting the experience — and not allowing for a clear expression. Because of this, if it is your first time trying to make a request, I suggest going to something even simpler “Hey dream, show me something really funny!” — and see what happens. Some people, when asking for “something important” actually fear learning anything at all or being shown some of their own issues.